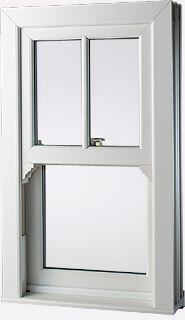 Our aluminium windows are available in three main styles - casement, tilt and turn, and vertical slider. We are happy to advise with your requirements to ensure that the windows you choose will be right for your home. 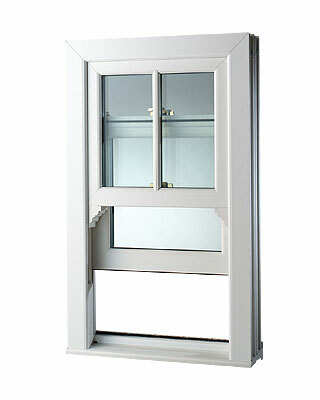 Casement windows are the most popular style of window in the UK. They provide excellent ventilation and security for all types of property and openers are available either side-hinged or top-hinged. A range of colours and woodgrain finishes is also available, including white, oak and mahogany. 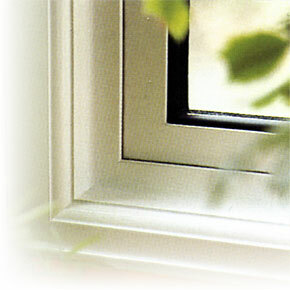 Aluminium tilt and turn windows allow ventilation in your home without creating strong draughts. 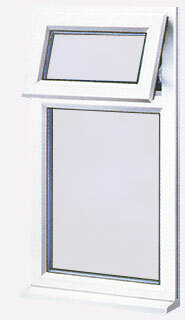 Fresh air flows in freely at the top when the window is in the tilt position, whilst stale air escapes around the sides. When the window is opened inwards from the side, the external sash can be cleaned easily and safely from inside your home. 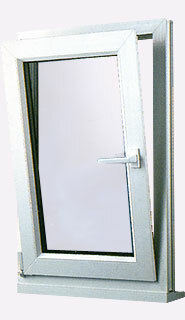 The tilt and turn window is extremely secure and is an ideal option where ventilation is needed while maintaining security. The side opening function also allows the window to be used as an effective fire escape. 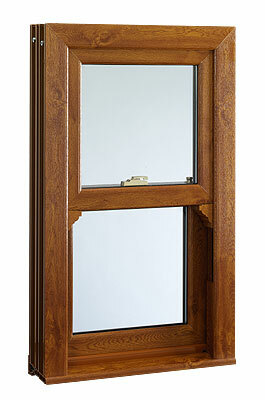 If you want the classic looks of Georgian sliding sash windows, the vertical slider window is the perfect solution. The styling of this unique window echoes the Georgian era, with decorative horns and sculpted beading. 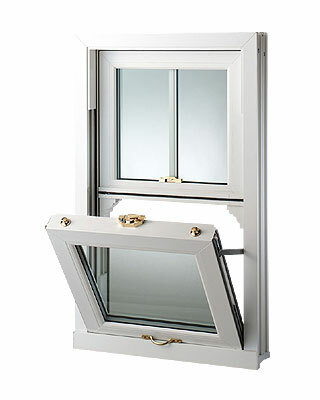 An innovative tilting mechanism enables the outside panes to be cleaned safely from inside your home and an anti-jemmy bar prevents the bottom sash from being forced open. A range of colours and woodgrain finishes is also available, including white and oak. "I would like to take this opportunity to thank you for the efficient way your company handled our enquiry and the fitting. We were left with no mess or worry, just three lovely windows."